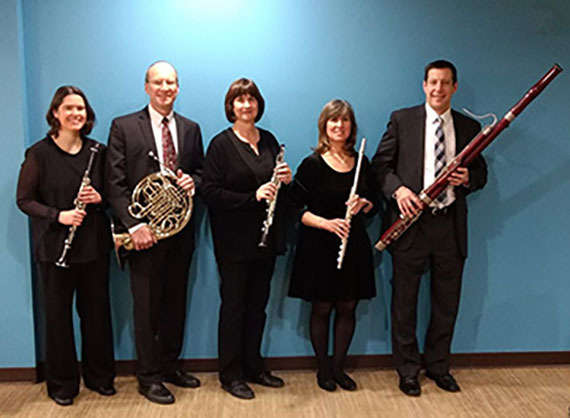 McHenry County College (MCC) will host the woodwind quintet Winds Off the Lake, who will perform a world premiere during the Second Sunday Concert at 3 p.m. on Sunday, April 14 in the Luecht Conference Center. 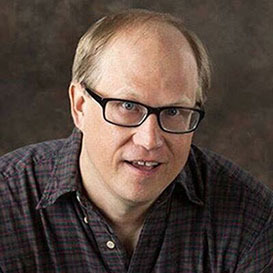 Winds Off the Lake will perform the world premiere of “Essay For Chamber Orchestra,” arranged for woodwind quintet by Michael Hillstrom, MCC music instructor. The quintet is returning to MCC for its 23rd Second Sunday concert featuring the unique sounds of flute, oboe, clarinet, French horn and bassoon. Featured musicians are: Sue Childress on flute, Kathy Krepel on oboe, Lori Sutherland on clarinet, Russ Henning on horn, and Randy Sundell on bassoon. Winds Off the Lake is celebrating its 25th year this year and has performed at many venues, including the Art Institute of Chicago, Millennial Park, cable television, and regularly plays for church cantatas, weddings and private functions. The concert is free and open to the public. The college is located at 8900 U.S. Hwy. 14 in Crystal Lake. For more information, call Michael Hillstrom at (815) 479-7814 or Russ Henning at (815) 245-2422.